43 Below is the newest incarnation of Perth's oldest bar. Built in the 1920s under the name of The Alhambra Bar, the venue serviced World War II Diggers, offering counter meals and a retreat from the city above. These days it has much more, including fabulous functions. 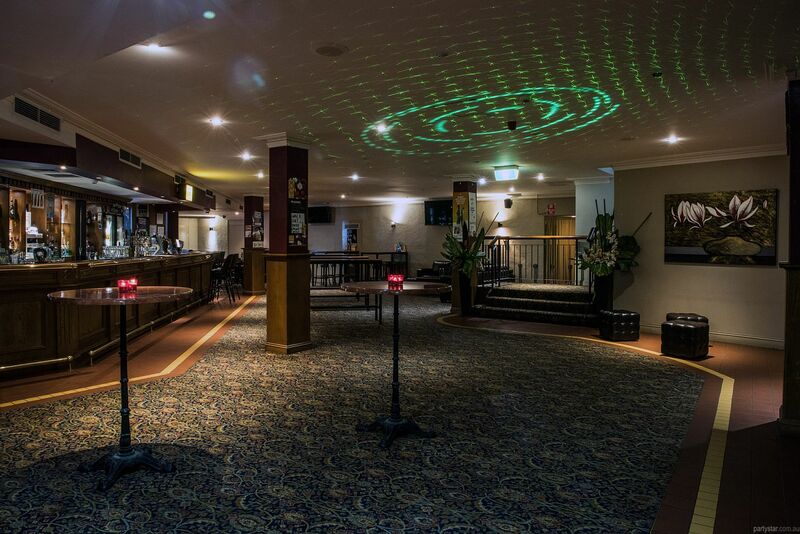 The underground bar has the best of both worlds, since it is conveniently located in the heart of the city just off the Hay Street Mall, yet also a subterranean escape from the hustle and bustle. 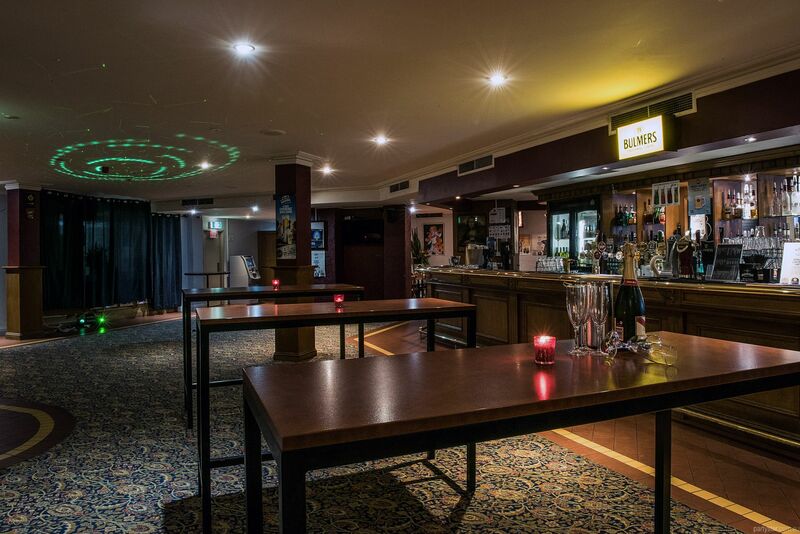 The Front Bar can be yours for your next function. 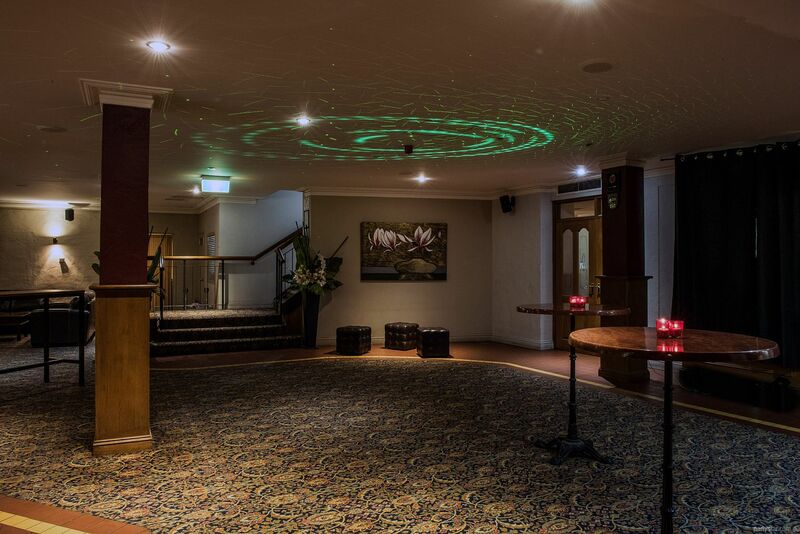 Private bar (with allocated staff), private bathrooms, lounge areas to relax and lots of mingling and dancing space for you and your guests. Being an inner city eatery by day, the venue offers real food made from local fresh produce cooked onsite and brought out steaming and delicious to your guests. 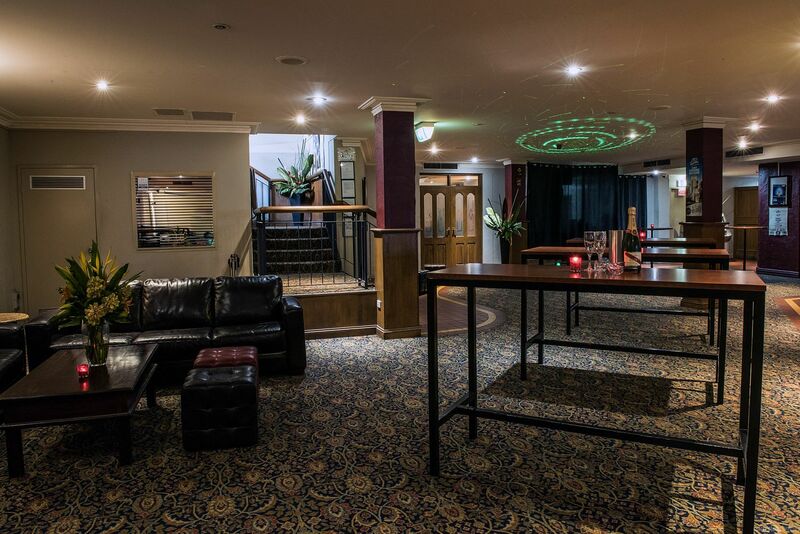 Smoking area: Upstairs on Barrack Street or Hay Street. 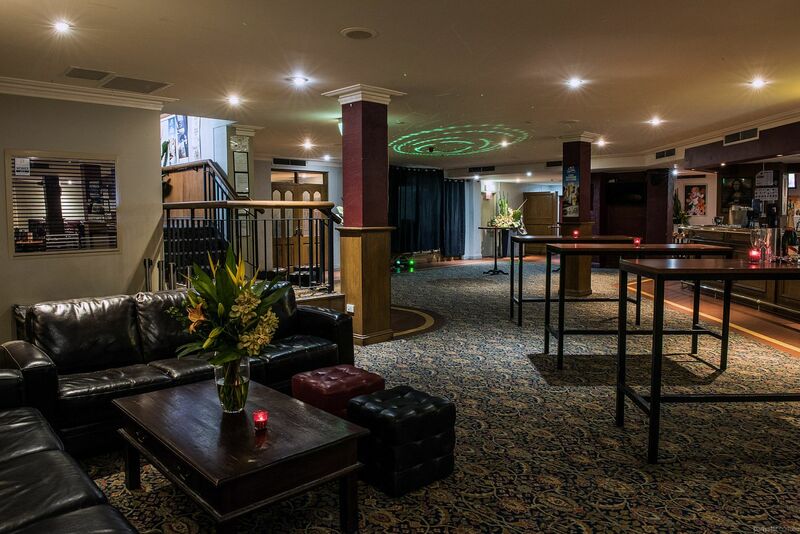 Functions may bring their own speakers and iPod input, or use the venue's Nightlife system. Available with the same conditions as Saturdays.